for $350,000. The lot size is 50 x 143. 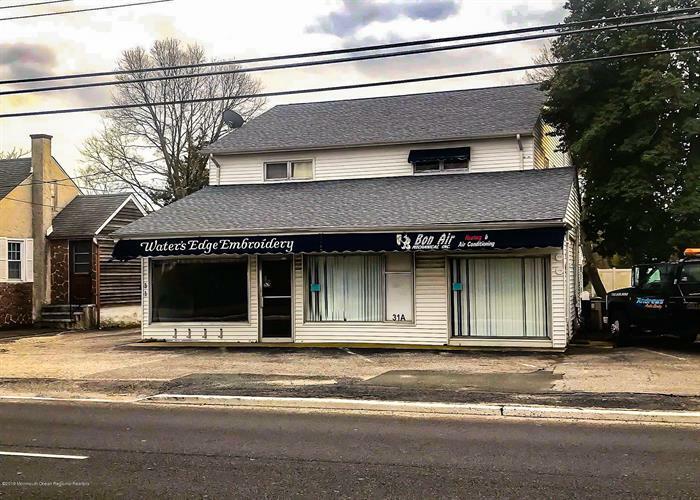 This is a great property with available store frontage that can be divided into 2 separate business locations. This property also have a 3 bedroom 1 bath living space above the downstairs storefront space and a detached garage in rear of building. 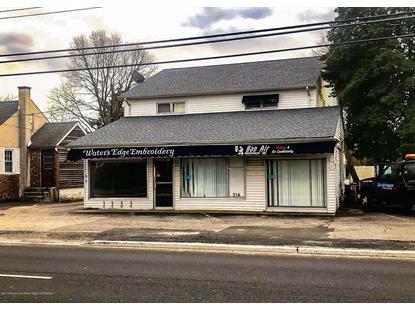 Have much potential for a great income property once fully occupied with tenants in each spot or perfect for your storefront business and living quarter upstairs. Have ample amount of sqft with opportunity to for almost any business.